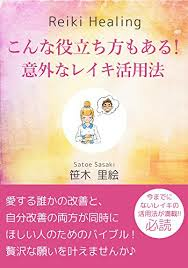 This session is only for those who took Reiki Attunement Course in the past anywhere, but you are not confident to perform Reiki, who wants to ask whether your Reiki energy flow is OK or not. Then please make an appointment for this private Reiki teaching session, so I can check with you and suggest you what should you do next. This session is also useful if you are not sure about what have you learned from the Reiki course, you can ask me about some questions. But please note this session cannot cover whole content of Attunement course, please enroll our Attunement Course if you want to know more about the content from each level of the course.